Besides inspiring the article titled, “Walk in the Woods With Me” article, working with Ken and Patty at Majestic Oaks Nursery in Spring Grove gave me reason to engage in one of my favorite hobbies, nature photography. There were multiple visits where tours of the grounds provided understanding of the business model as well as a disconnect from the daily grind. I only imagine the time I’d spend walking the grounds if I officed on site. 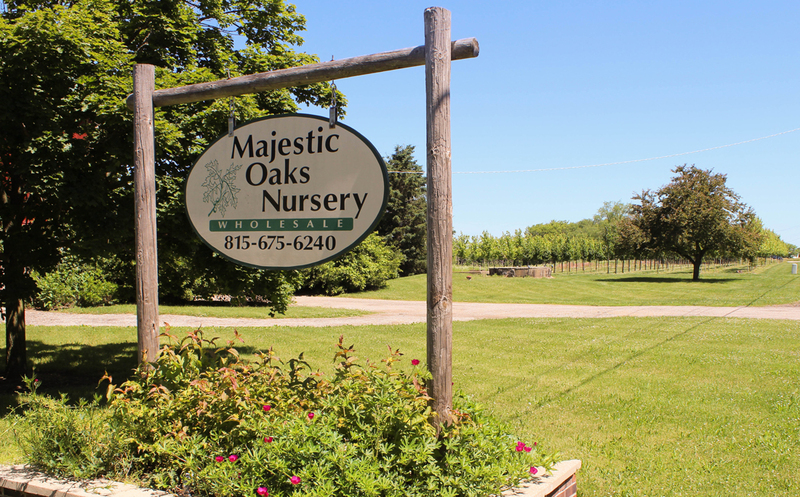 Majestic Oaks Nursery is a wholesale shrub and tree nursery in northeast Illinois. With seeds harvested from the trees surrounding the property, the stark contrast between new and established inventory captivates your senses. 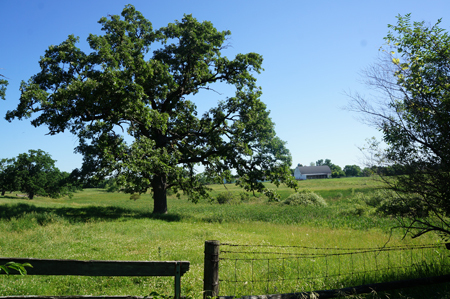 A vital resource to municipalities, Forest Preserve Districts, Retail Nurseries, and Ecological Restoration Companies, Majestic Oaks Nursery does not serve residential clientele. A walk in the woods does a body good. Taking a few pictures so you can share the memory…even better! A primary function of most web work is upgrading to a mobile responsive website. According to #Mobilegeddon, sites not recognized by Google as ‘mobile friendly’ will not present in search results. (as of 04/21/2015) Along with the goal of being ‘mobile friendly’, Majestic Oaks Nursery needed an easy way to streamline the update of current counts of inventory. When clients are seeking certain species for a specific plan, it is nice for them to know actual inventory counts. The presentation of information on their Availability page allows for an inventory report pulled from QuickBooks to be easily entered to create the information presented. All appropriate layout, design, and training on the system were part of the launch process. Displaying the beauty of the grounds was a challenge during the development process. Having walked the grounds multiple times over the course of the project, it never looked the same twice. Whether it was aging oak trees sprouting their first buds, or mid season as the seedlings were transplanted into pots. As fall turned to winter, the bare trees reflected off the pond as ice crept in from the edges. When walking the grounds with the team at Majestic Oaks Nursery, a request was made to capture an image for a mural wall in the office. I look forward to returning to see if one of the 100’s of images shared was selected. Whether it is a minor update to a mobile friendly, responsive template or a more complex project integrating third party software, we can help your business stand out on line. Be Seen & Be Heard with our unique approach to solving your online marketing challenges.